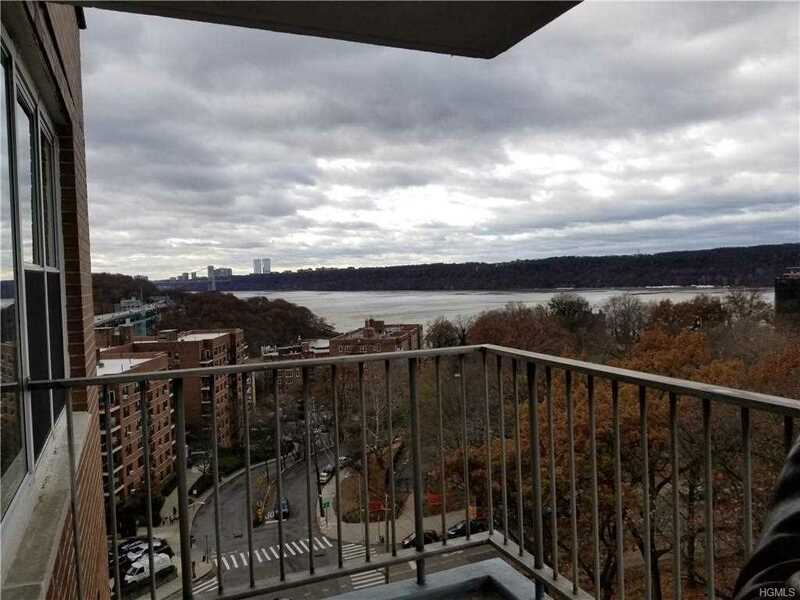 Spectacular, West Facing, Top Floor Unit With Large Terrace and Amazing Views Of The Hudson River, George Washington Bridge And The Palisades. Gorgeous Extra Large Junior 4 â€“ Can Be Converted To A 2 Bedroom. Abundant Closet Space, Super-Sized Windowed Living Room, Lovely Parquet Floors. Building Amenities Include Part-Time Doorman, Live-In Super, Storage Space, Laundry, Indoor And Outdoor Parking Available. Close To Transportation, Close To Parks, Close To Shops, Easy Access To Parkway. These Go Fast So See It Now! SchoolsClick map icons below to view information for schools near 2601 Henry Hudson Parkway #10G Bronx, NY 10463. Home for sale at 2601 Henry Hudson Parkway #10g Bronx, NY 10463. Description: The home at 2601 Henry Hudson Parkway #10g Bronx, NY 10463 with the MLS Number 4902313 is currently listed at $320,000 and has been on the Bronx market for 92 days. You are viewing the MLS property details of the home for sale at 2601 Henry Hudson Parkway #10g Bronx, NY 10463, which includes 1 bedrooms, 1 bathrooms and has approximately 1068 sq.ft. of living area.